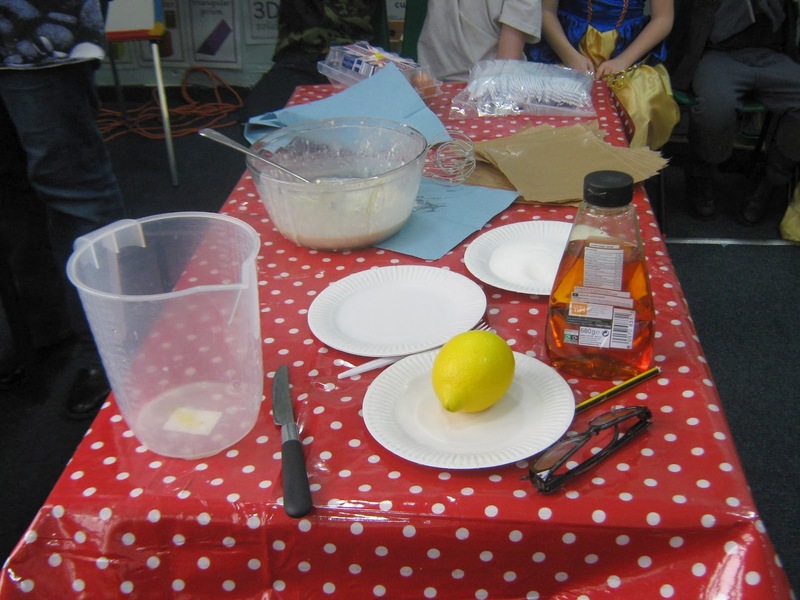 Wold Primary Academy Blog: Year 2 make pancakes....on World Book Day? 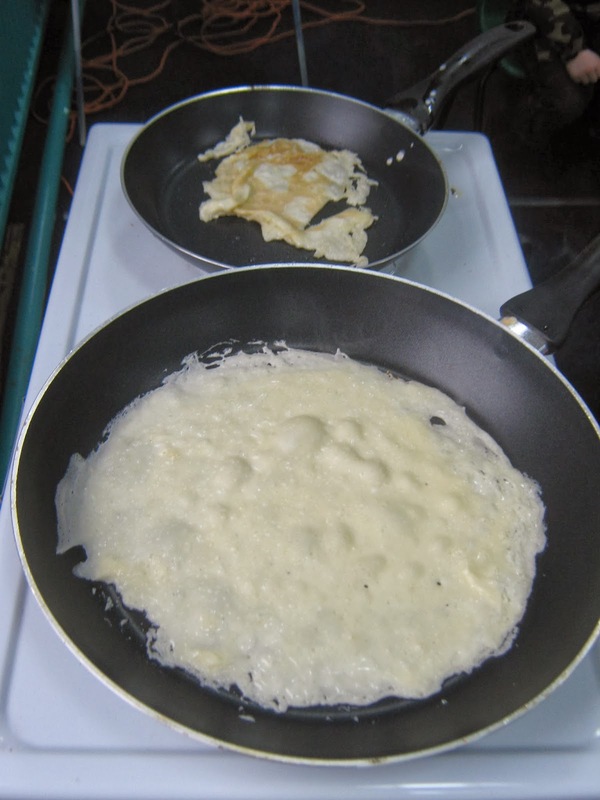 Year 2 decided to combine making pancakes for Shrove Tuesday with World Book Day......a strange combination, but not when we read Mr Wolf's Pancakes! 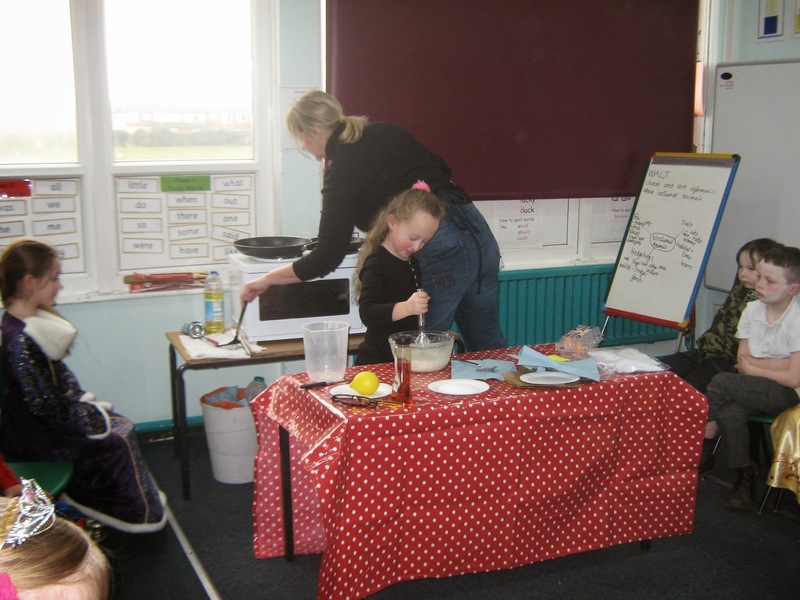 We measured out the ingredients, whisked the mixture and made some delicious pancakes. We could even choose what we wanted with them!